Just amazing! Lessons learned, thanks for sharing!! It’s incredibly refreshing to read about a person in power growing, nurishing, and empowering the team they have. I feel like today all you read and hear about is the “cut throat “ business owner. That’s not me and could never be me, I find myself aligning more with Sean and his way of operating. – “imposter syndrome” I think everyone has felt this at least once in their career. – “Life is to short to work with a$$holes” so true, in your network and clients. – I love all the key notes. Overall amazing read! I’ll be sharing this as soon as it’s available. 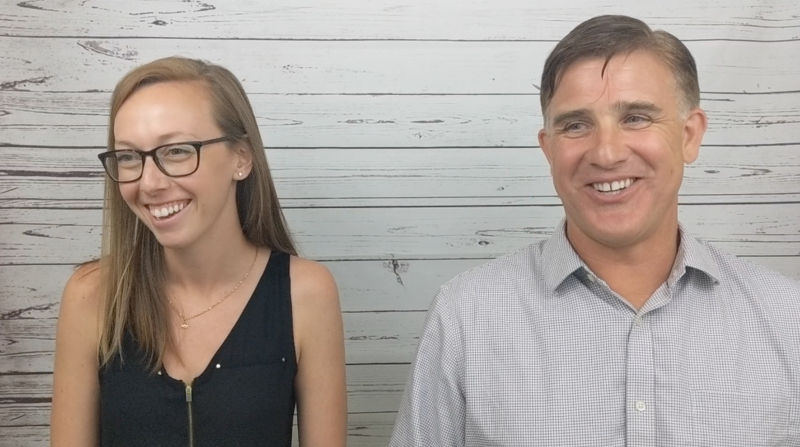 Dani, one of my favorite moments of working with you was when I asked you to rate yourself on a scale of 1-10 on a skill that I thought would be important for growing our business. For that particular skill you gave yourself a 3. That made it easy to say “we need to work together to get you to a 10.” Most people would not be able to be so honest about a weakness. That honesty helped you turn a weakness into a strength. 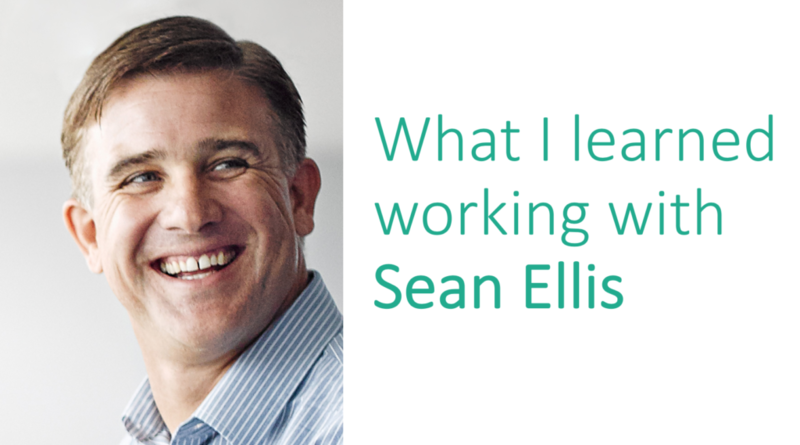 Such an exemplary CEO Sean, wish more people would manage like yourself. Great piece Dani, thanks for sharing what it’s like to have a fantastic mentor. 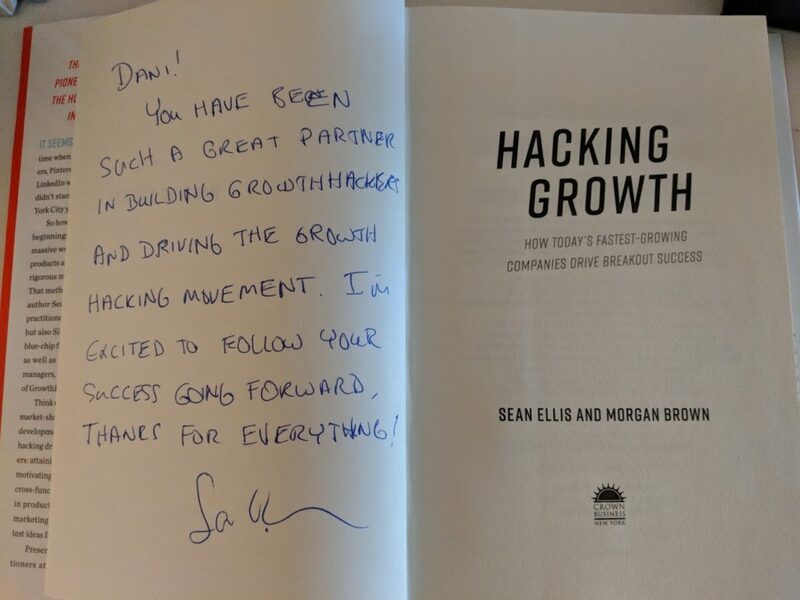 And one more note, Sean apparently grows businesses as much as he grows the people around him. Well played!